Read-out Instrumentation Signpost: 3-Phase power logger with Training. Until 31st December 2018 and while stocks last at authorised distributors, Fluke is offering its 1736 and 1738 Three-Phase Power Loggers with Fluke Connect® as Gold packages. 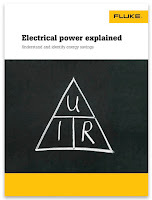 Ideal for maintenance managers and industrial electricians, electrical contractors and energy consultants, the Gold packages are offered at lower recommended prices than the standard product and include free accessories, and (for the 1738) a free, unique offline training program. Potential purchasers who have a suitable application can obtain more information about these package offers here on their website. The applicant will be contacted to evaluate the application and a demonstration by a qualified Fluke Technical Expert scheduled at the user’s workplace. 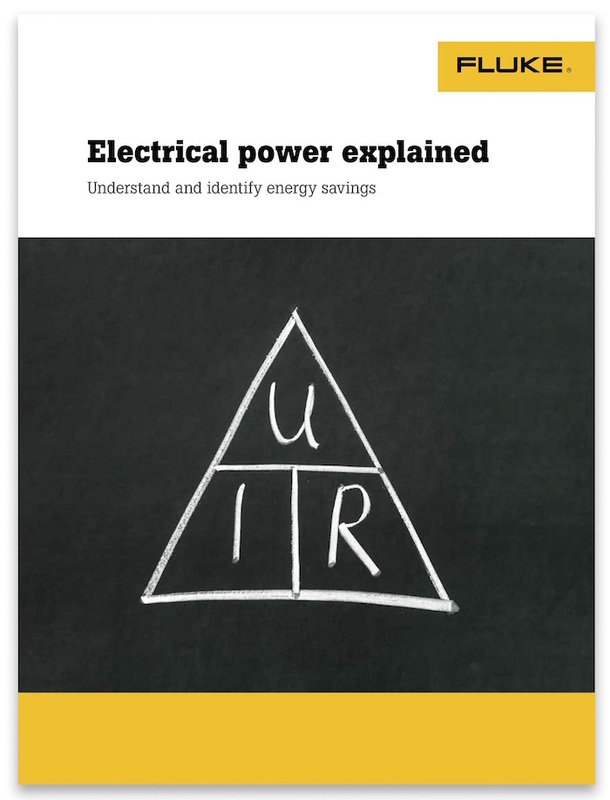 This will enable the purchaser to see how easy it is to use the power logger, they will receive brief overview training and obtain advice on which instrument best suits their needs and they will also get the chance to win one of three Fluke 1736 Power Loggers in a free draw. The Fluke 1736 Three-Phase Power Logger Gold Edition (FLUKE-1736/EUS-GOLD) and 1738 Three-Phase Power Logger Gold Edition (FLUKE-1738/EU-GOLD-E) enable the capture and logging of voltage, current, power, harmonics, and associated power quality values to deliver comprehensive data for load studies, energy assessments, harmonic measurements, and voltage events. The 1738 enables the troubleshooting of more advanced power quality issues: it can, for example, perform advanced analysis with an enhanced Power Quality Health Summary (EN50160) function that provides a fast insight into overall electrical system health. 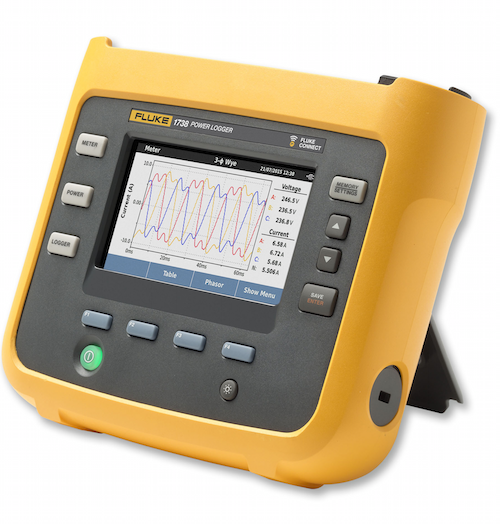 The Fluke 1736 and 1738 feature an optimised user interface, flexible current probes, and an intelligent measurement verification function designed to reduce measurement errors by digitally verifying and correcting common connection errors. Set up can be further simplified by powering the logger directly from the measured circuit.